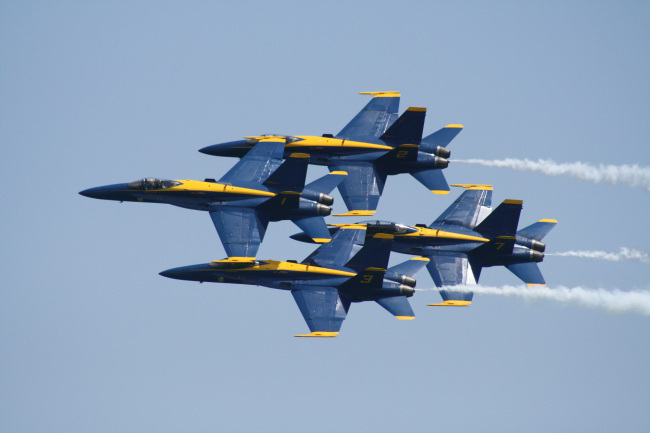 The Blues will fly over Pensacola Beach Saturday at 2 o’clock. Now you can see and feel what it was like to be a Blue Angels pilot during the team’s flyover of the Super Bowl. The U.S. Navy squadron released a video showing the flight from inside the cockpit high above Santa Clara, California. You can see in the video as the team moves into formation and then holds for their pass over the stadium.